What are the essential features of a web development company? | EWS Net Pvt. 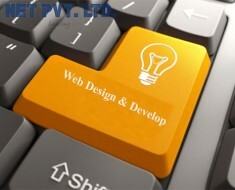 Ltd.
What are the essential features of a web development company? • Creativity: At present the most important idea behind the success of an online business is to distinguish it from the other web based store. 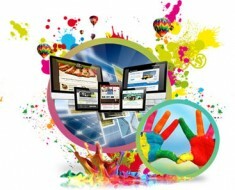 Innovation and creativity at website designing are the main focus point in the present designing and development process. The website was offering the originality in its features, appearance and service will be appreciated and relied on. • Do no copy: As the search engine giant Google is very precise about the copy of content and design. If a website is found copied, it will get spammed, and your entire hard work go in vain. Do not commit this mistake anymore focus to create an original web presence that truly describes your business, product or service. 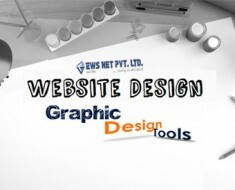 Along with design, the content part is also essential for the website. Plagiarism free content always prioritizes by Google. If you want to make, distinguishing impact overuse content gives you the power to do so. • Low Costing: Cost is one of the most important factors for hiring a designing and development company that suits best for your online business development. • Portfolio: It is the deciding factor that gives you a view of the services offered by the company to their clients. After viewing the previous work done by the company the quality offered by the company in designing and development process can be deduced. Features like domain registration, SSL certification, and web hosting services offered by an e-commerce website design companies enhances the reliability of the service provider. The company offering quality work to your business should be preferred rather than that which cost less. 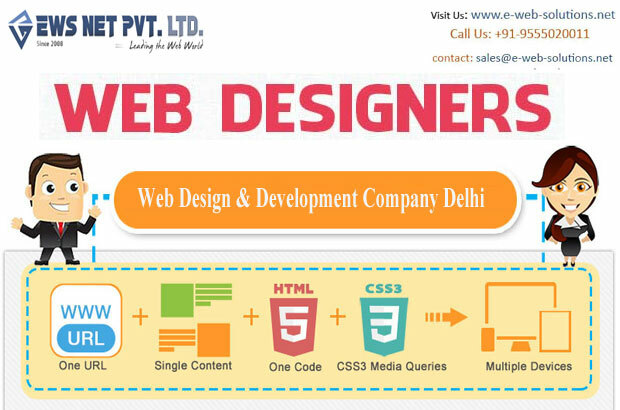 Along with the web development service provider, some useful and effective feature should be incorporated into the website to enhance its usability and the effectiveness. Client’s testimonials and feedback prove a very effective medium to convince visitors to do deal with the business.